In my last post I announced that I was going to join in with the 10x10 Style Challenge that took place earlier this month and promised to report back with my review, so here we are! 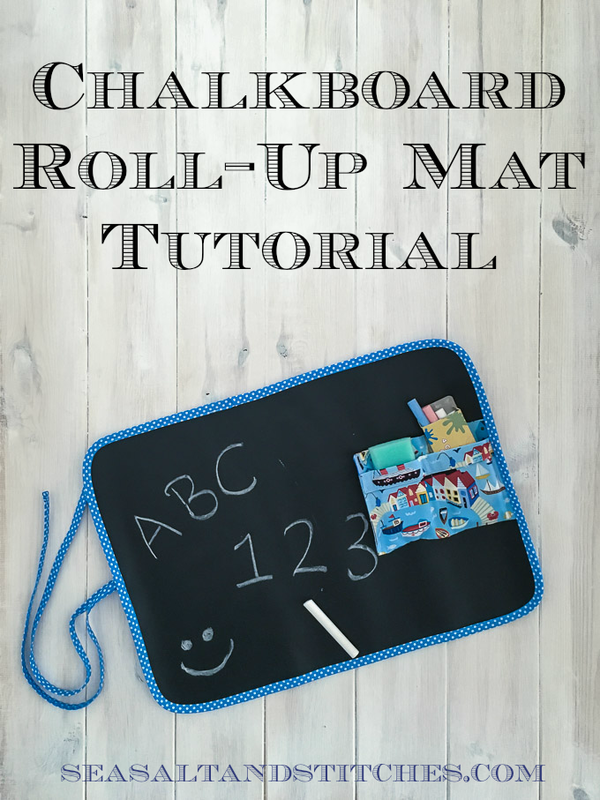 If you would like a reminder of which items I picked, or any details on the challenge itself, then pop over to my last post here. The second thing I expected to get out of this challenge is the biggy. I thought I would feel liberated and excited to limit myself to a capsule wardrobe with a colour palette composed of my favourite colours. I was hoping that after the 10 days I would be wanting to purge the rest of my wardrobe and feel enthusiastic about going forward to create a 'minimalist' wardrobe. Oh my god, how wrong was I?! 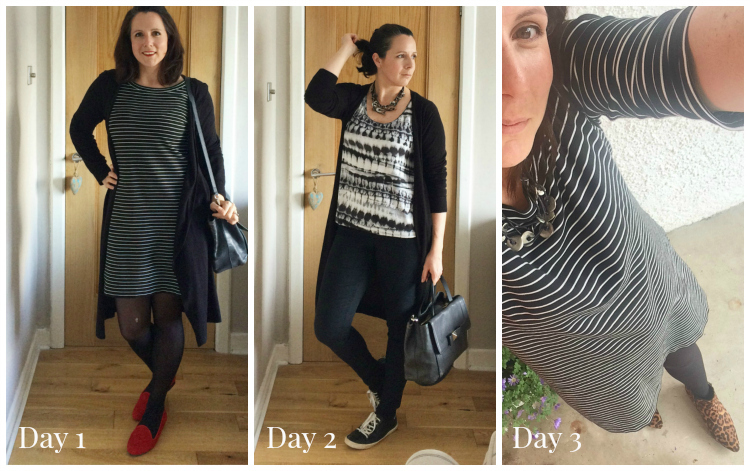 By about day 3 I was getting so fed up of BLACK! I actually can't believe I am writing this, because I really do love (and mainly live in) black. But you can see on Day 8 I added a bright blue scarf. The main reason was to inject another colour into the mix because I was just so fed up of black/red/pink. Again, another thing to take forward should I do this challenge again, is that I wish I had done similar sooner! I absolutely loved wearing that scarf and I think that is one of the keys to making this challenge more interesting/not getting bored; add in interest, colour and detail with accessories. I am very attracted to images on Pinterest and Instagram of minimalist outfits. One or two colours, very little pattern, clean lines. Because of that, I have long had in my mind the idea of my own wardrobe slowly taking on those characteristics. A number of my outfits in the challenge were heading down that route, and I do love how they look in the photos. But another interesting thing I learnt from the challenge, is that something that looks good in a single photograph may not look as good 'in real life', or, and this is the interesting bit, I may not actually feel good wearing the outfit. That was a real eye-opener for me. I found wearing a 'minimalist' outfit...boring! My favourite item in my capsule wardrobe was hands-down my Rifle Paper Ogden Camisole. It's just so beautiful. I love the colours, I love the print and I feel happy wearing it. And unfortunately, my least favourite was my newest make, the Prima Pattern linen dress (worn on days 7 and 9), perhaps because it is grey on grey and I felt it looked a bit dreary (I'm hoping I will change my mind in time!). Maybe it's just the transition in the seasons that is making me crave colour. Don't we all seem to veer towards dark colours in Winter and bright colours in Summer? 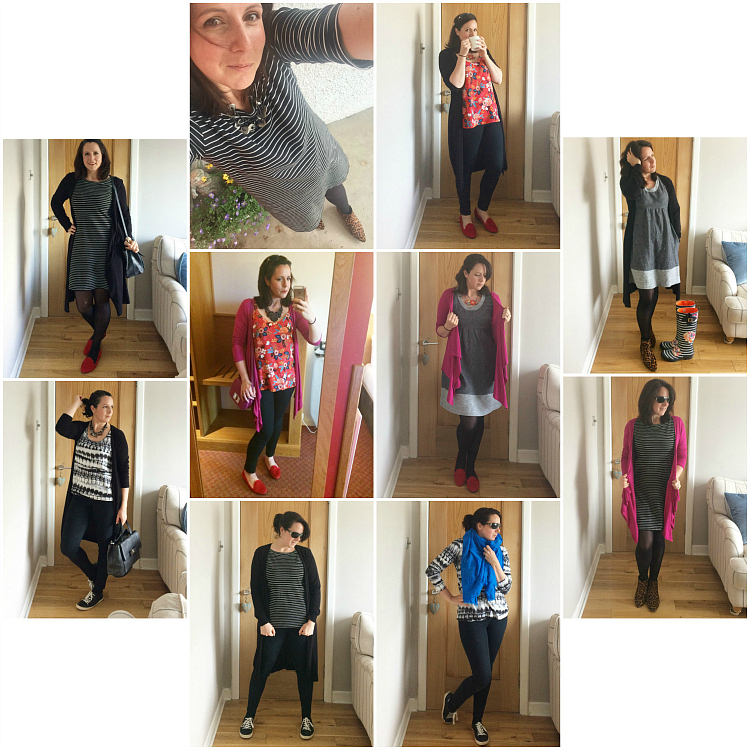 Whatever it is, I have realised that capsule wardrobes or a minimalist wardrobe is not for me. And that is quite a revelation, because I have forever been day-dreaming, working on and planning capsule wardrobes! I can certainly appreciate them, and I do think they are very useful for holiday packing. But for my full wardrobe I just don't think it is something I want. I love colour, I love patterns and I love choice! Tights and toddler velcro trainers don't mix. I learnt this on the first day - picking up my little man and ending up with a giant hole in my tights! I really want a striped ponte roma top - it has been added to my list! I hate having to take a photo of my outfit every day! The shots where I am wearing sunglasses I wasn't wearing make-up, and couldn't be bothered putting it on just for a photo! I love my long-line cardi and need more in my wardrobe - another thing added to my sewing list. 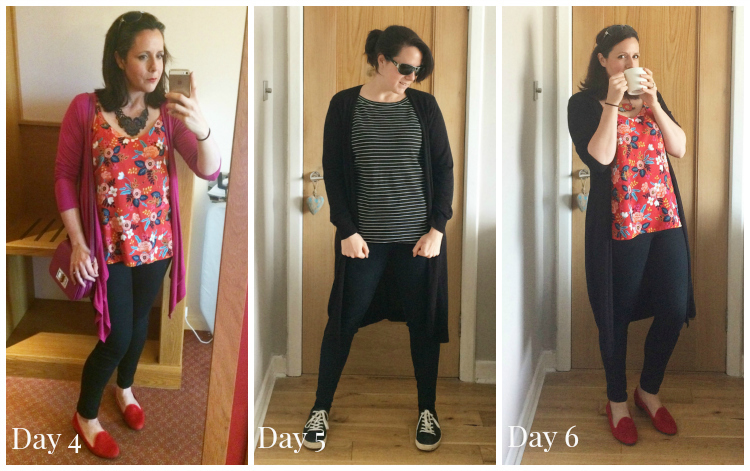 I think I will endeavour to join in with the Summer 10x10 Style Challenge, and try and take on the things I have learnt. It should be interesting to try again, hopefully with more versatile pieces, and more colour. I'm also hoping to join in with Me Made May again this year, but with very loose rules. 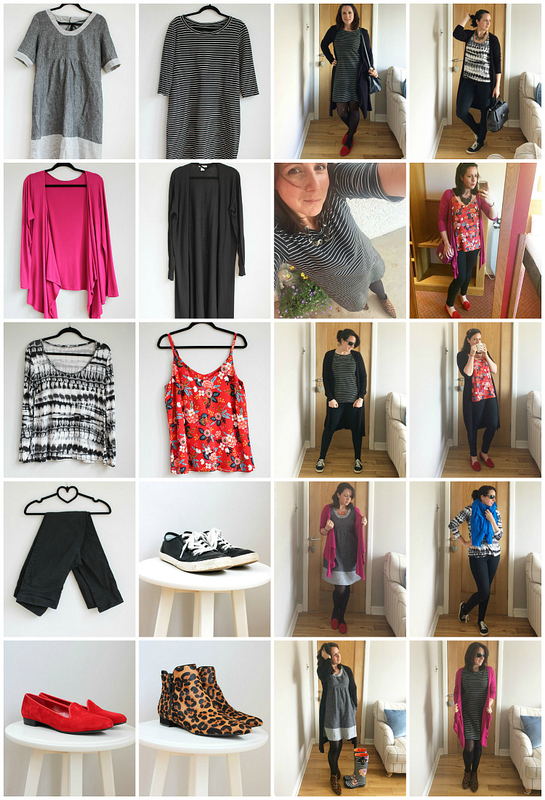 Even though some days I didn't feel like taking my photo, I did really enjoy sharing my outfits on Instagram and getting your thoughts and feedback. So that's something I would like to start doing more of (only if I'm wearing me-made though! ), and what better opportunity than MMM? So my aim for MMM is to wear Me-Mades as often as possible throughout May, but I won't feel obligated to if I don't want to, or if that day's activities don't lend themselves towards it. 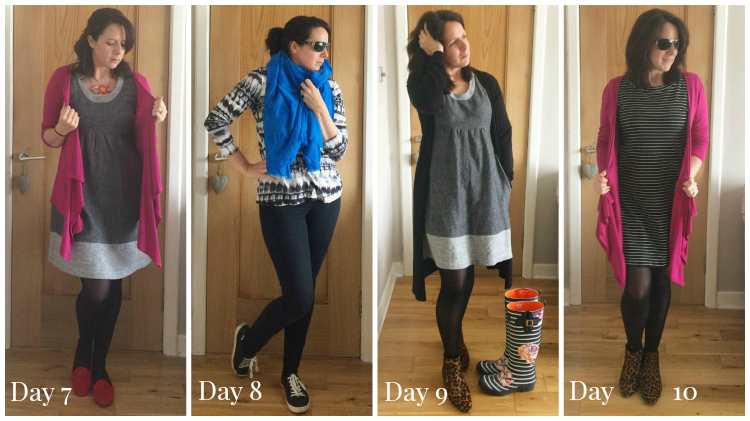 Did you join in with the 10x10 Challenge? What did you get out of it? Did you enjoy it? Welcome to Sea Salt and Stitches! 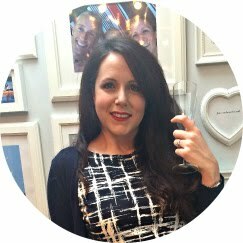 I'm Suzie and this where I share my love of sewing and building a life by the seaside. I hope you stick around a while and say hi!